Who does not know the situation: one is in a hurry and the key is again untraceable. 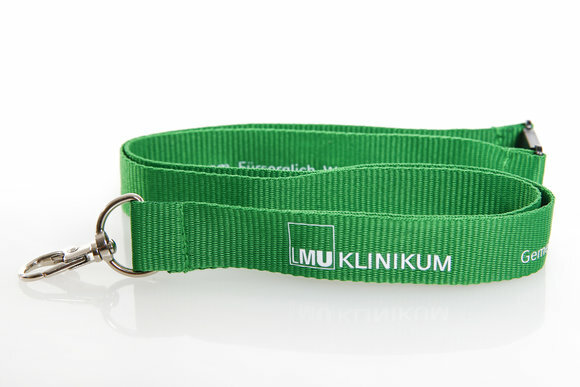 With the lanyard from the KUM that is guaranteed to stop happening. Because with the practical key you are always ready and there are doors and gates open for you. Dr. Pingi incl. € 5 to the Foundation "Das Neue Hauner"